Putting Gagasi FM Hip Hop DJs On The Spot! With almost 2 million listeners in KwaZulu-Natal, it’s safe to say that Gagasi FM holds it down as the frontrunner of radio in the province. We caught up with their hip hop DJs Zamo, Lab and King Sfiso. 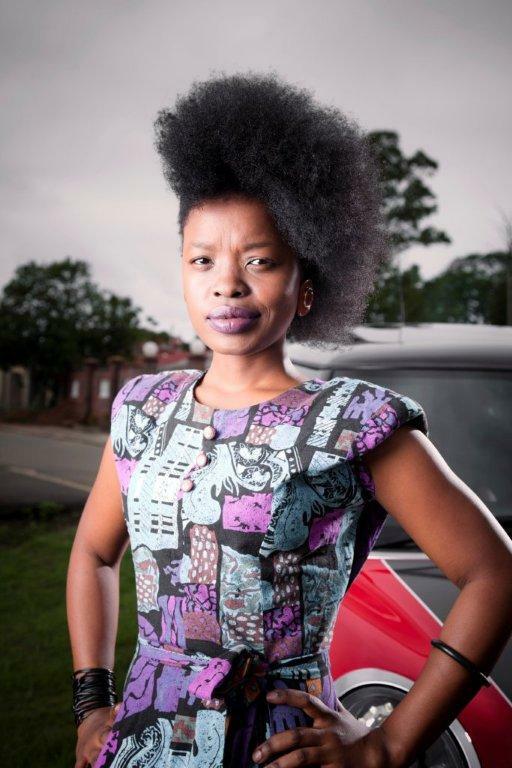 The original ‘old school, vinyl-loving’ lady of hip hop on Gagasi, Zamo dropped out of tertiary education in 2006 and completed a one week radio course to fulfill her passion. “I’d dropped out of school so I had to make this work, I applied at a couple of places. A few weeks later, I got a call from Zowakha Mbatha for an interview at Durban Youth Radio. I started my training a week later.” Still to fully tap into her potential at Gagasi as she puts it, she is fast becoming a brand to be reckoned with. When she’s not on air she dedicates her time to TV video production but insists that she’s 1000% committed to her duties on air. “The listeners are much more educated and therefore demand quality. Social media has also made feedback instantaneous. Cheap thrills don’t work as much anymore. Sensation soon fizzles out. You have to put in the effort and keep it real.” Putting her to the test, she lists her favourite hip hop tracks of all time. Catch Zamo & Lab every Thursday from 8pm-10pm & catch King Sfiso Fridays and Saturdays from 7pm on the Weekend Takeover.